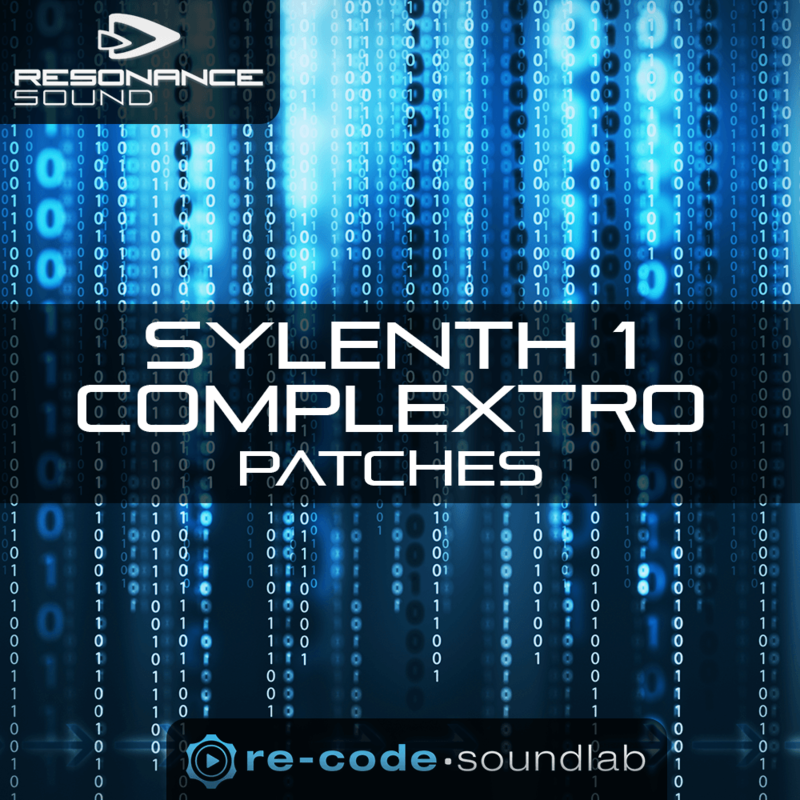 RE-CODE SOUNDLAB debuts with an awesome soundset for Sylenth1. Not a single other synth has been as popular over the last years – and although skilled people squeezed countless sounds out of it, RE-CODE easily proves there’s much more to discover! 64 patches take care of EDM styles such as Complextro, Electro House, Dubstep and others. Modwheel assignment, basses optimized for maximum impact and some never-heard lucious sounds are waiting for you. Kick it!